Delivering on the world-renowned Berber Point reputation for durability and performance, BERBER POINT 650 is an amazingly versatile and cost-effective carpeting solution. 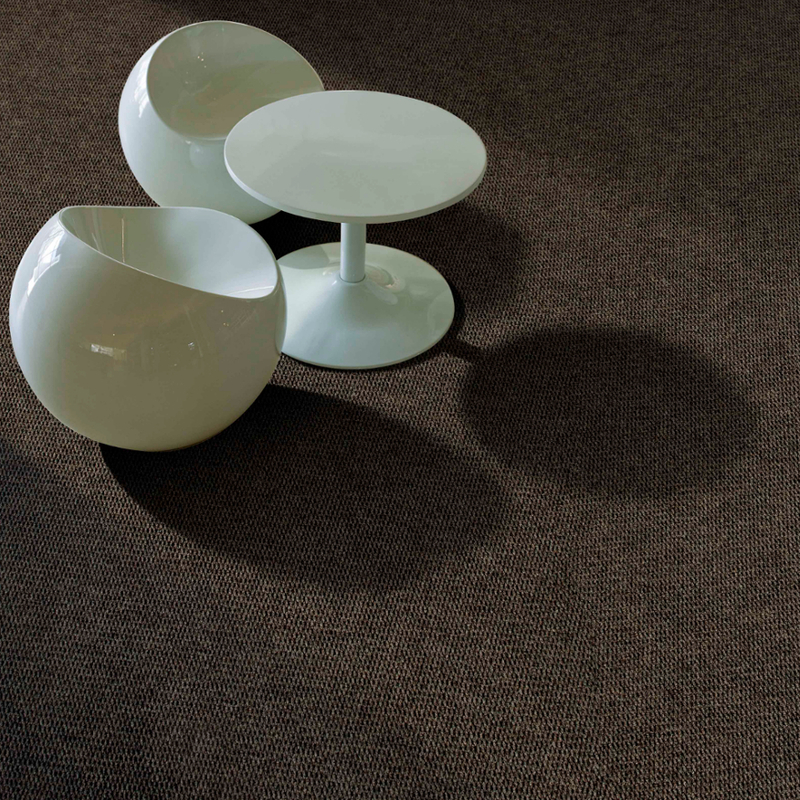 The fibre technology used for BERBER POINT 650 is Belgotex Commercial's 100% Stainproof Miracle fibre (Polypropylene). This not only makes BERBER POINT 650 easy to clean but also gives it low moisture absorbency and high abrasion resistance. BERBER POINT 650 is ideally suited to a wide range of general commercial applications. BERBER POINT 650 is available in both modular tiles and wall-to-wall carpeting.